Not ecology, Not planete ! Ecology is very important, because the ecology reminiscent the nature and not nature is a not planete. 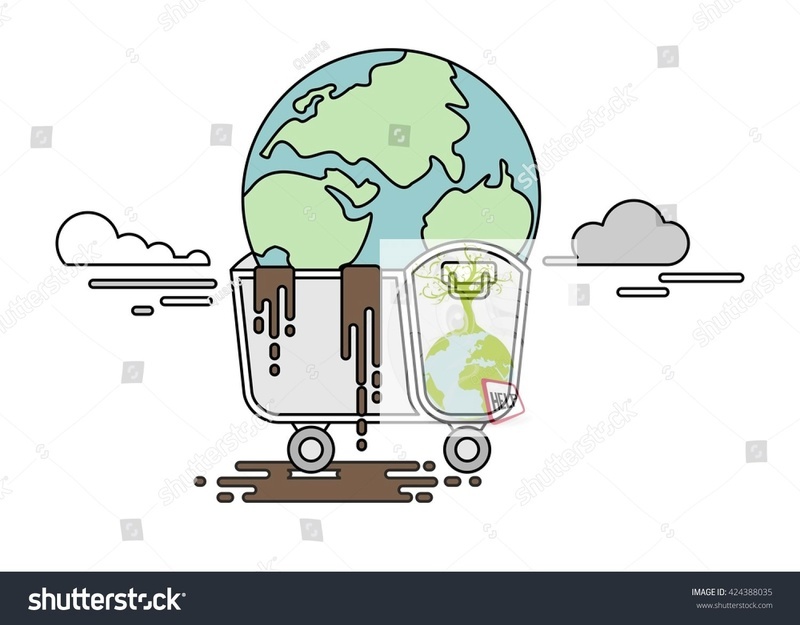 In my poster, I about ecology, because the planete goes in a big dumpster, the people should recycle and was attention a pollution, because she create the not beautiful ecology. My slogan is : Not ecology, Not planete. Re: Not ecology, Not planete ! It's very good idea, it's beautifull.